From the age of 10, Yami experienced physical and sexual abuse, was neglected and then abandoned by the adults in her life, and lived homeless for periods of time between placements in the foster care system. At 17, Yami was dating a 32-year-old man, with whom she was using drugs and drinking to numb the pain of the trauma she had experienced. When she was 17, Yami was arrested and faced prosecution in adult court, with her boyfriend as her co-defendant. Even in spite of Yami’s difficult childhood and involvement in the dependency system, she had only minimal involvement in the juvenile justice system, and none in the adult system. Yami was incarcerated at an adult jail awaiting resolution of her case when she learned that she was pregnant. Yami spent over 9 months awaiting her day in court.  YSRP met Yami while she was incarcerated, at the age of 17. Because of her age, she was required to be held separate from the adults in the jail and, as the only non-adult, that meant she spent months in functional solitary confinement: the only young woman living in her unit, isolated from others in a cell by herself for nearly 24 hours each day. For 9 months. September 2017: Yami pictured here at YouthBuild Philadelphia Charter School, where she is on track to graduate in June. During this time, we began working with Yami and came to know a thoughtful, caring, sensitive girl who had goals, including to be a great parent to her soon-to-be-born daughter. Because raising her child was paramount, she took a plea to the charges and together we focused on community-based alternatives to incarceration that would allow her to parent her daughter. We convinced the judge to release her to the community, to a mother-baby-friendly drug and alcohol treatment program, instead of remaining in jail awaiting her sentencing hearing for another year. With structure and support, she and her baby thrived. During that time, we also helped her identify educational options and connect to parenting programs and addiction support programs to support her in meeting her, and her child’s needs. YSRP partnered with Yami’s attorney to advocate for the best opportunity for Yami to live with and raise her newborn daughter, while getting the treatment and services she needed to complete her education and provide a healthy home environment for her daughter. 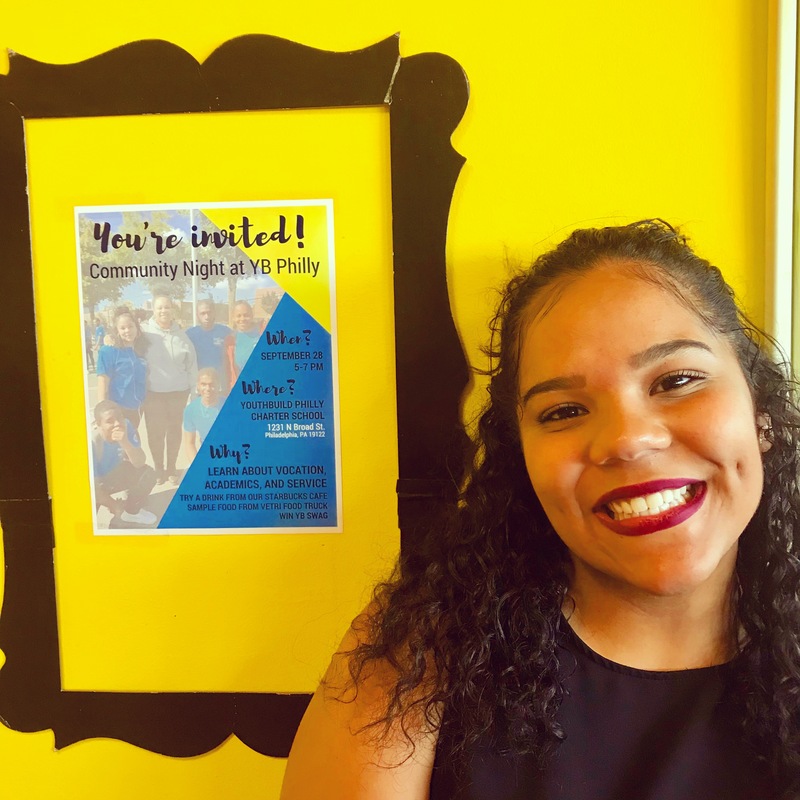 Yami is now living at home and attending YouthBuild Philadelphia Charter School, where she is on track to graduate from high school in June 2018. She was even recently celebrated for her perfect attendance. YSRP is grateful to Yami for allowing us to walk alongside her in her journey, and we cannot wait to celebrate her graduation with her and her now 2-year-old daughter.